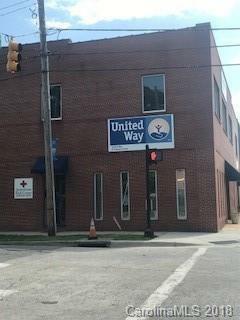 Listing is for 2 available keyman offices in the United Way building downtown. 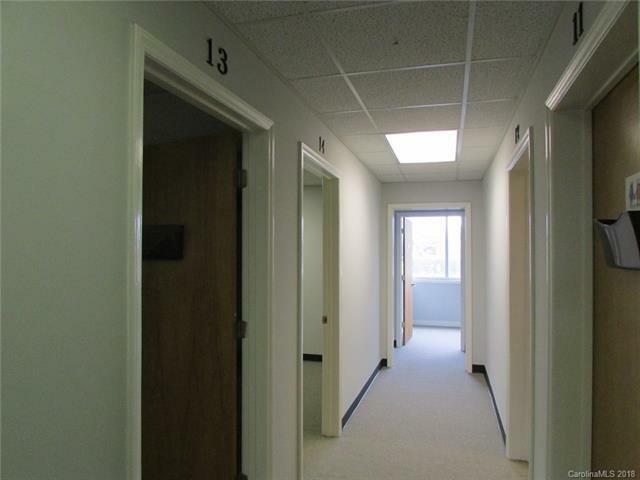 Office numbers are 13 and 14. 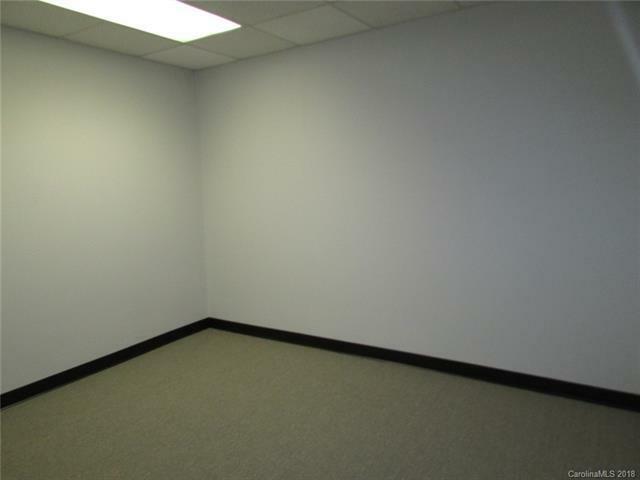 Office 13 is 96 square feet and office 14 is 114 square feet. 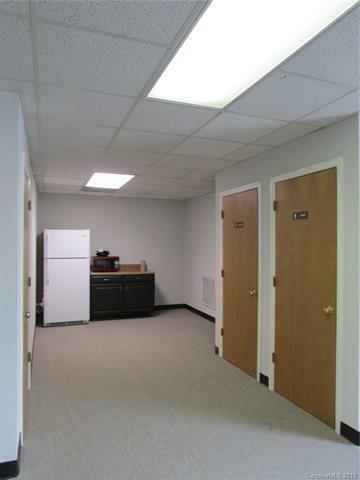 All utilities included including WiFi. Common kitchen and bathroom facilities also included.